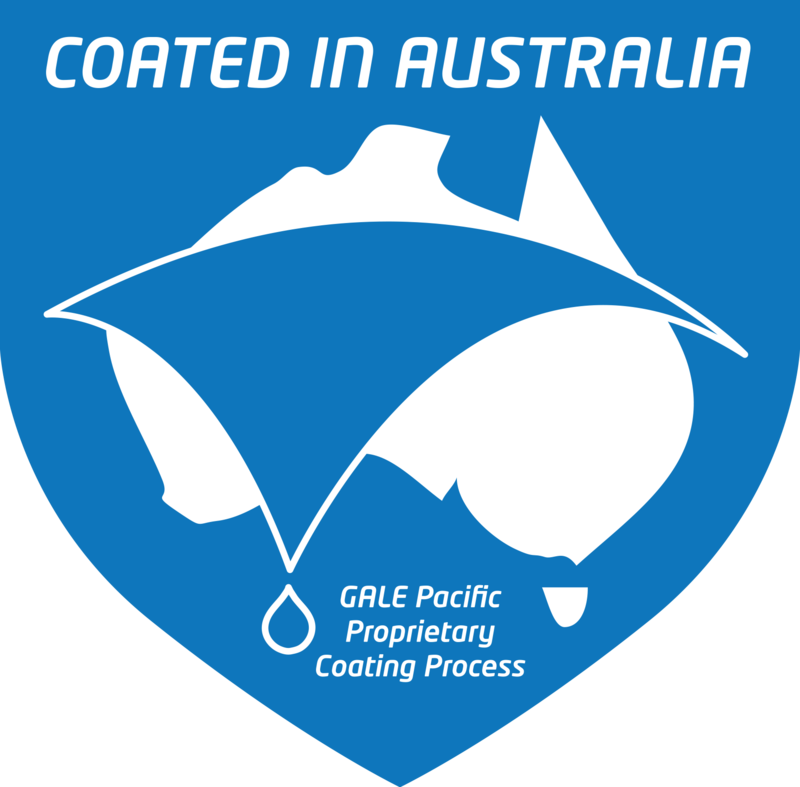 Many of the polyfabrics within the GALE Pacific range have a long history of field use. The first Canvacon® and Solarweave® installations date back to the late 1970s, while Landmark® was developed in the late 1990s. Landmark® evolved as an environmental alternative to PVC, competing head-on in mechanical performance at half the weight. It's how we maintain class-leading products that consistently outperform our competitors and bolsters our brands as the industry standard. So, when you ask for our fabrics by name, make sure you look for the trademark. It's your assurance of quality. All GALE Pacific Polyfabrics are 100% recyclable.